Super Nice Park Model Home with full length Room Addition. 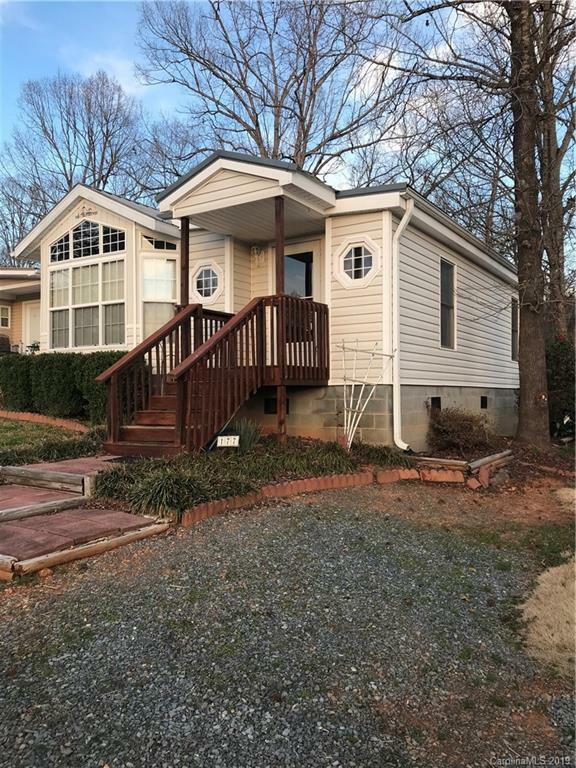 Also has covered front porch, large rear deck, and nice outbuilding with small lawn, and large parking area for all your cars, trucks, golf carts, and boat. It's located in a great location inside the gated lake community of Badin Shores Resort and close to marine, boat landing, restaurant, pool, and many more amenities. It has one bedroom, one bathroom with large kitchen and dinning area inside of the park model and the room addition is a completely open living area with optional sleeping area for kids or guest. All appliances and furniture to stay.